Stouffer's handed out free meals to federal workers in Solon, Oh., Wednesday, Jan. 16. Gayle Bell works at the Department of Treasury and has gone without pay for weeks. President Trump signs a bill ending the longest government shutdown in U.S. history. For three weeks. The president says if he doesn't get what he thinks is a fair deal from congress by February 15, the government will shut down again, or he will declare a national emergency to fund a border wall. Friday's arrest of longtime Trump associate Roger Stone is one of the most high-profile indictments by Robert Mueller in his Russia investigation to date. And while the 2020 presidential election is more than a year away, the Democratic field of candidates is already getting crowded, with California Senator Kamela Harris and South Bend, Ind., Mayor Pete Buttigieg the latest to announce their bids for the White House. Joining Cincinnati Edition for a look at these and other top stories out of Washington D.C. are Political Junkie Ken Rudin (@kenrudin) and WVXU Senior Political Analyst Howard Wilkinson (@howardwilkinson). Tune in to Cincinnati Edition Jan. 28 at 1 p.m. to hear this segment. 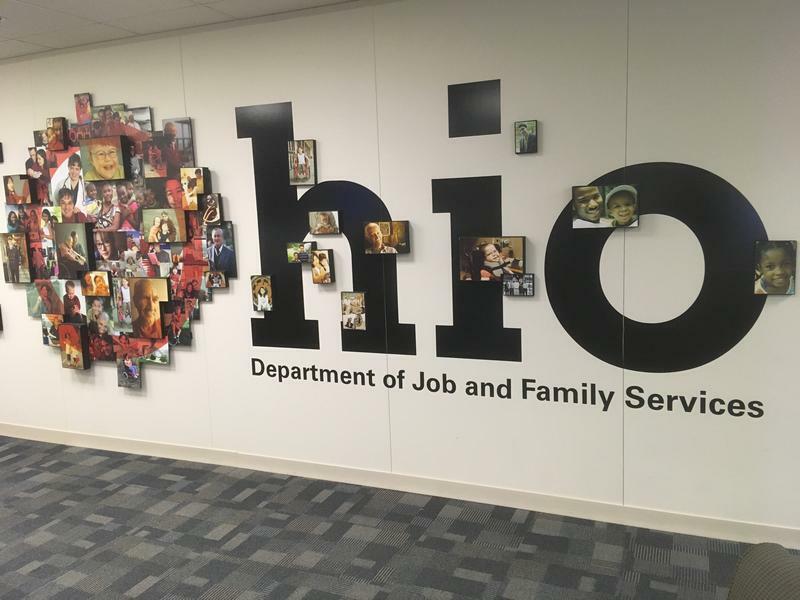 Around 7,000 federal workers in Ohio aren’t receiving paychecks because of the government shutdown. And none of them will be offered unemployment checks from the state either. 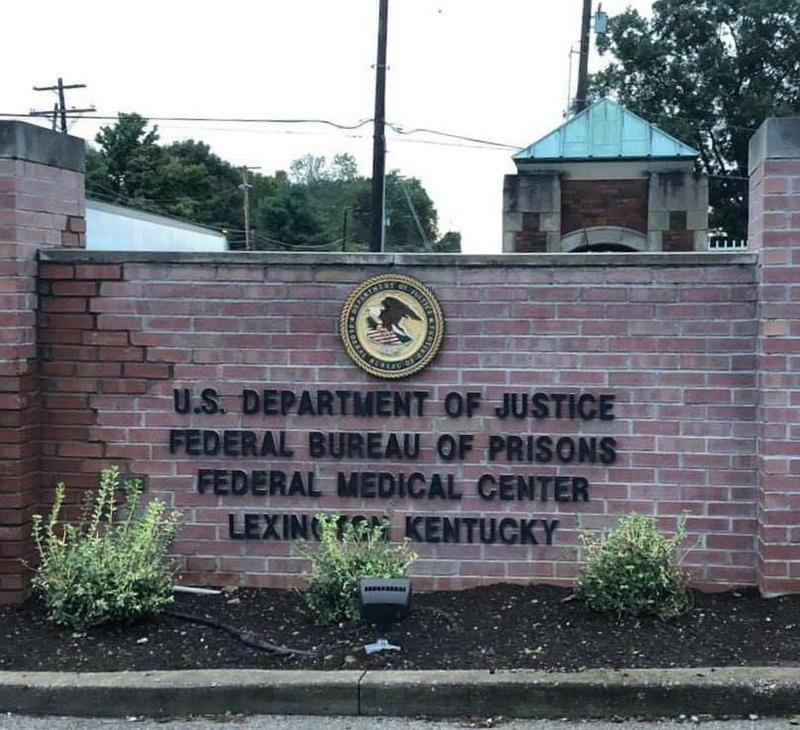 Workers at federal prisons in Kentucky are among those feeling the financial pressure of the partial federal government shutdown. A nurse who works at a prison in Fayette County said working without pay is raising the level of stress for employees. Robin Goode works at the Federal Medical Center in Lexington. It’s a prison for about 1,500 male and female inmates who require medical or mental health care. Goode is president of Local 817, the local union with about 400 members that’s part of the American Federation of Government Employees. She said she’s heard a lot of sad stories from prison workers since paychecks were suspended during the shutdown. According to police reports, 13 Cincinnati Public Schools students were struck by a vehicle in 2018. One of those students, 15-year-old Gabriella Christine Rodriguez, died from her injuries.